Stockholm, January 9th 2018 – Swedish slots specialist Quickspin, a Playtech Group company, has unveiled the latest addition to its portfolio of engaging games, Pied Piper. Based on the classic story, the action-packed slot sees players rewarded for driving the mice out of the town of Hamlin by winning big prizes. Central to the game is the walking feature, which when triggered sees all the mice follow the Pied Piper whilst the game re-spins. 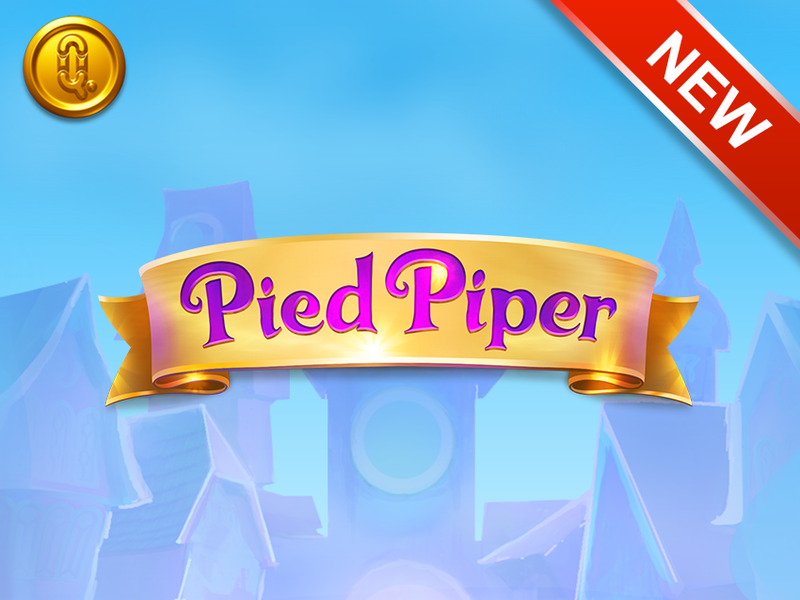 Developed in HTML5, Pied Piper features stunning graphics as well as an immersive soundtrack to capture the leading character’s musical spirit as he plays his famous pipe. Quickspin CEO, Daniel Lindberg, said: “The Pied Piper is back in town and he’s brought along his famous pipe to reward players with a fun and engaging experience. The new HTML5 slot follows the recent releases of Mayana and Mighty Arthur, which joined an ever-expanding portfolio that features EGR Game of the Year nominee Sakura Fortune.